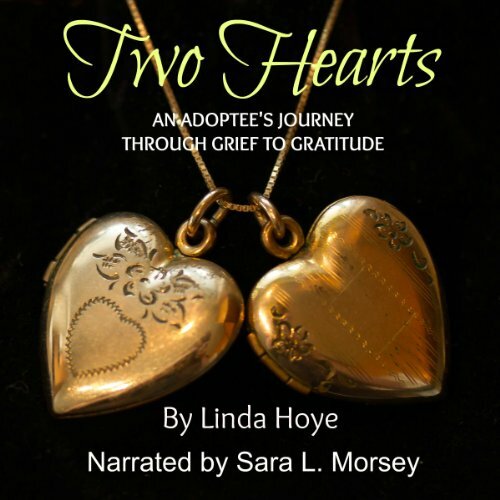 Linda Hoye was in her early twenties when she found herself parentless for the second time, when a pattern of loss was put into motion that would continue for many years as, one by one, those she called family were torn from her life. Two Heartscharts a course through a complex series of relationships stemming from the author's adoptive family, her maternal and paternal birth families, and an abusive marriage as the author seeks the one thing she so desperately wants: Family. It is the story of a woman's journey through unfathomable grief, of what it takes to go into the abyss of deep-seated wounding, to feel the pain, and to come out the other side, whole, healed, and thankful. If you have any questions about this product by Linda Hoye, contact us by completing and submitting the form below. If you are looking for a specif part number, please include it with your message.